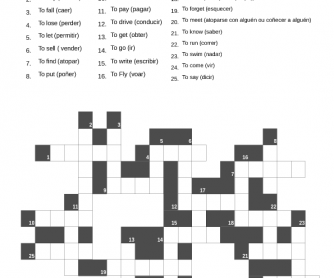 I use those crosswords to make the study of the irregular verbs easier for the students. We repeat the same crossword several times, in order to make it automatic. 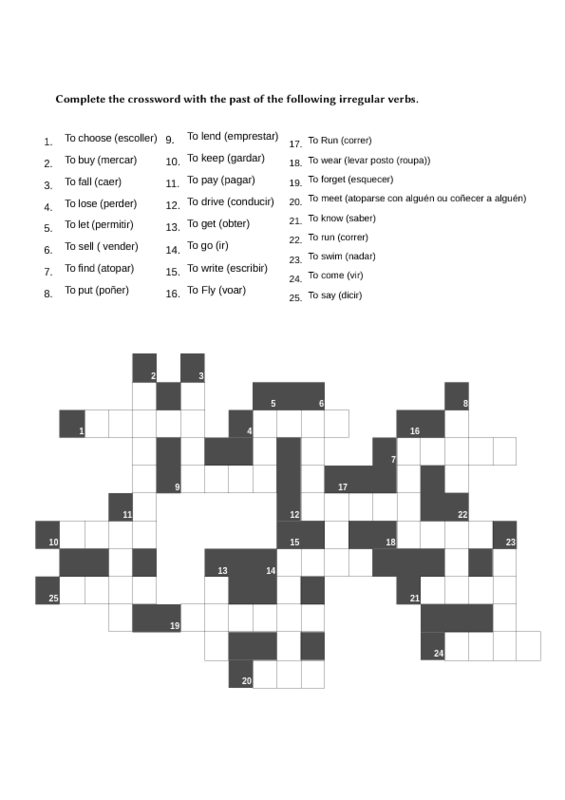 We switch from one crossword to another until the students are able to fill all of them correctly.